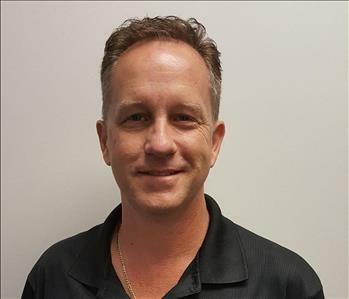 Bill Shook is the owner/operator here at SERVPRO of Cary/Morrisville/Apex. 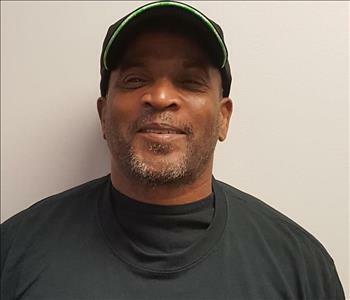 Bill spent 11 years with SERVPRO Industries Inc. managing franchise operations in Tennessee, Georgia, and Florida before coming to Raleigh. Bill's focus is on team leadership focused on providing premier service to SERVPRO's valued clients. Call Bill for your mitigation needs at 919-754-8160. 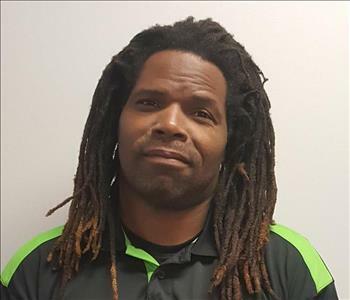 DaVaughn Beavers is the Production Manager at SERVPRO Cary/Morrisville/Apex. He has several years of Restoration experience. He also is IICRC Water Removal. He has great customer service and is already to help Restore your home "Like it never happened". 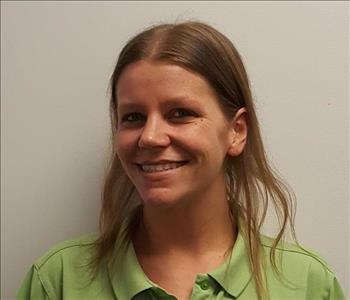 Al is a Mitigation Technician here at SERVPRO of Cary/Morrisville/Apex. Al is a life long resident of Raleigh but now lives in Garner, NC with his family. Al has more than 10 years of experience in commercial cleaning and Water Mitigation. Al is a valued team member and is 100% customer focused. Steven is a Crew Chief at SERVPRO of Cary/Morrisville/Apex. 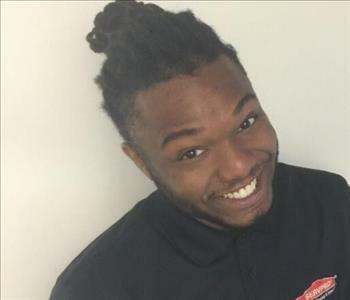 Steven comes to SERVPRO with a strong customer service and sales background. Steven is a transplant form Puerto Rico and is proud to call Raleigh his new home. 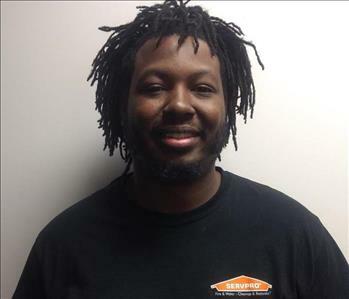 Marcus Pritchett is the Crew Chief for SERVPRO of Cary/Morrisville/Apex. He as several years working with water removal. He is a transplant from Maryland. He is always willing and ready to help with any problems in your home.